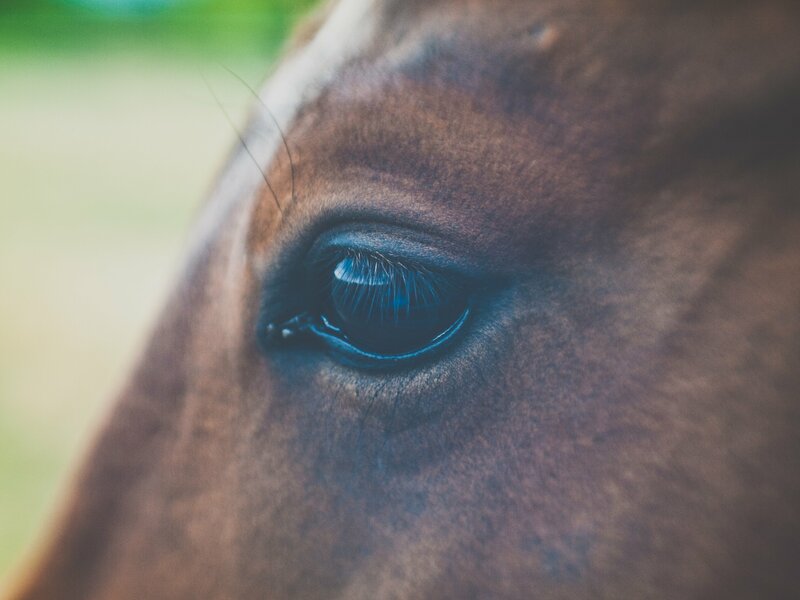 Here are some useful apps to make your life a little easier as a horse owner. These can come into use when it comes to riding, training and your horse’s health. OS MapFinder – This app is the official mapping app from Ordnance Surveys is an excellent way to discover Britain on horseback. OS MapFinder app gives you access to all the high-res Ordnance Survey maps. The app is an excellent way to both plan routes and find any of your local bridleways. The app has an integrated GPS tracker which is handy, so you shouldn’t get lost! Horse Rider SOS – If you have any worries about falling off or injuring yourself while riding alone on a hack then his clever app will help with a little peace of mind. Should any incident happen, rescue won’t be far behind. Predetermine your guardians before setting off. When you leave on your ride simply start the app. When riding smoothly the app with not do anything, but if you do fall off your horse Horse Rider SOS will instantly enter ‘Alert Mode’. It will then notify your guardians and send your location for them to come and find you. HorseHub – HorseHub is a brilliant app for giving you expert advice for your training, all given by top equestrians. Training videos can be easily downloaded so that they can be viewed anywhere and whilst on the go. The app also contains plenty of books, films and events footage that is very helpful. Horsemanship Equestrian Lessons – This app is the first in a series of training apps. It includes advice from riding tips through to a deeper understanding of horses. If you are a new horse owner then see this app as a portable guide book. Hay Price Calc – This app does exactly what it says. Hay Price Calc calculates hay by price per ton and helps you choose how to purchase the most cost-effective hay. Helpful and money saving! Healthy Horse – A reliable app if you are wanting to estimate the body weight, feeding management and medication dosage of your horse. The app will calculate your horse body weight after you enter in the horse’s height, girth circumference, body length and neck circumference. Nutrition is an important, vital aspect of horse keeping, especially if your pony is prone to horse colic. 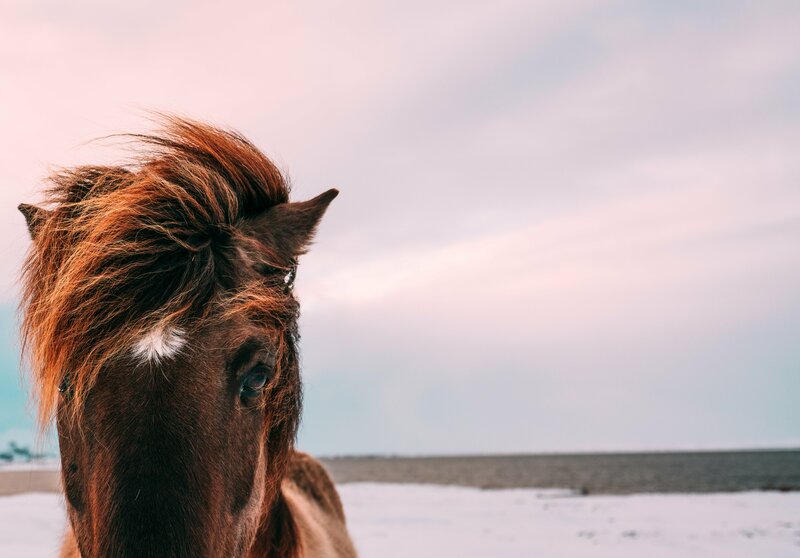 Horse Keeper – A place to store all of your health providers’ contact information as well as all of the details on your horse’s health. You can set reminders that will let you know when horse requires attention. The app is useful as it can be shared with others both on the app and via email very easily. 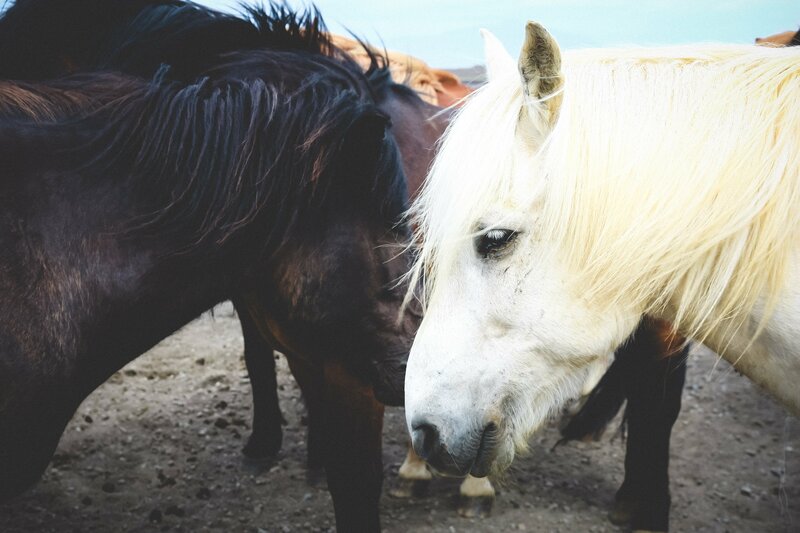 Which are the best tips for you to make your life just a little simpler for you and your horse care? Do you have any other advice for ways to make your life easier as a horse owner?